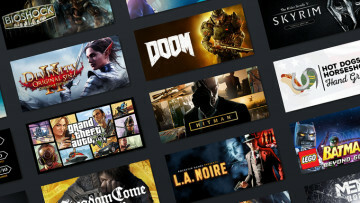 Steam has now passed 30,000 games available on its platform. The figure was surpassed in the last few weeks, and only includes games. Unfortunately, this number also encompasses the many games that have been abandoned or are just outright awful. This figure does not include DLC, software, and videos, which add up to another 21,000 items. 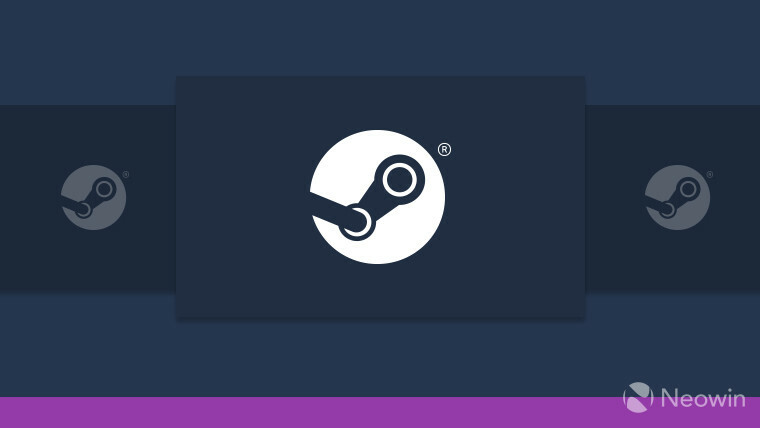 Given the extraordinary amount of content available on Steam, it is no surprise that Valve is working on overhauling the UI of both the service itself and the desktop client. 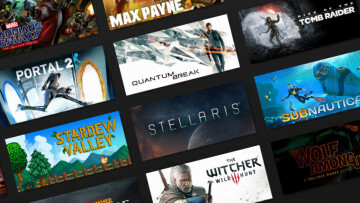 According to Steamspy, around 9,700 games were added in 2018 and a further 6,300 in 2017. That means around 16,000 games - over half of all those available - were launched in the past two years. For context, according to the Wikipedia page of the list of PS4 games, there are currently over 1,800 titles available. Whilst the store wars have recently heated up in the PC gaming arena, it's clear that the Epic Game Store has a long way to go before catching up. 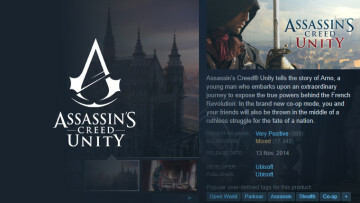 However, the fact that it is in its infancy may be to the benefit of Epic Games, where the slow curated approach to the release of games on the platform may attract users who are not willing to dig through the never-ending list of titles on Steam to find that indie gem. 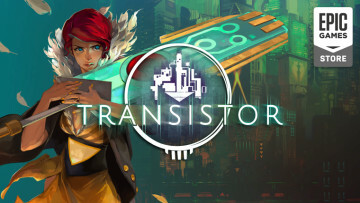 Additionally, developers benefit from releasing on the Epic Game Store too, thanks to more visibility and of course, a larger cut of the sale. The free games are welcome as well. As always you can find the hottest gaming deals from all over the internet in our Weekend PC Game Deals.